← There Be Lambs Here! 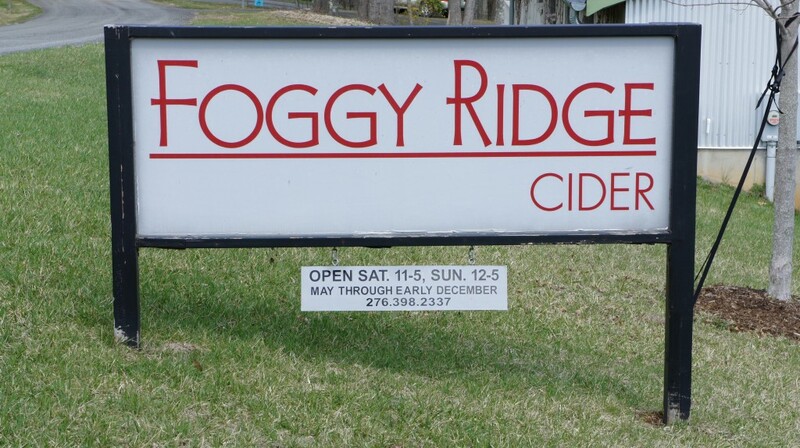 Foggy Ridge Cider is located in Dugspur, Virginia, just down the road from Floyd. This is Diane Flynt, the owner and operator of Foggy Ridge Cider, with Laura. This morning it started out with snow and stayed cold for the rest of the day. Our class was full and we had a great selection of scion wood to choose from. I wasn’t able to take any photos during the class, but it was enjoyed by everyone. 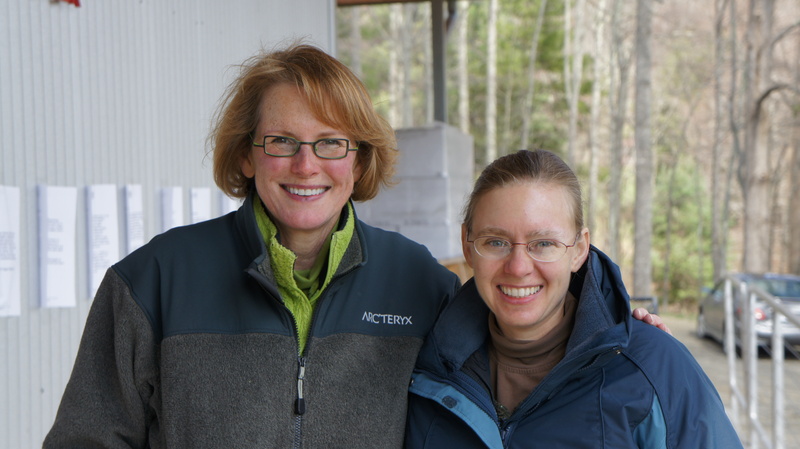 Laura and I grafted 15 trees that day. Most of these trees will be going into our orchard adding to our collection of heritage trees and some will be going to other family members. 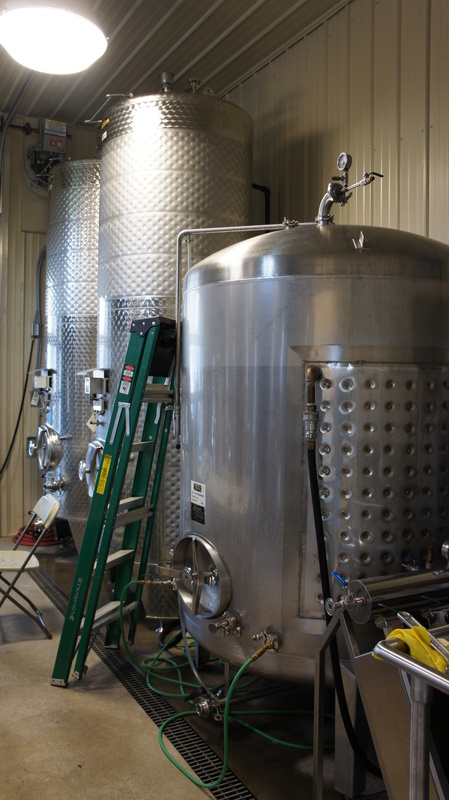 Diane has a really nice setup for making cider. The cider in this tank is but a short time away from being bottled. As cold as it was it is always an enjoyable day when you can spend it with friends with kindered interests. 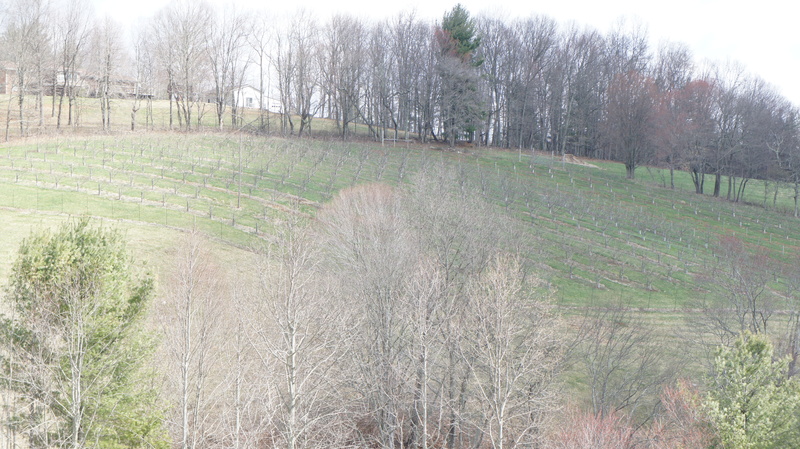 Diane’s trees are just waiting to burst forth in blossom. 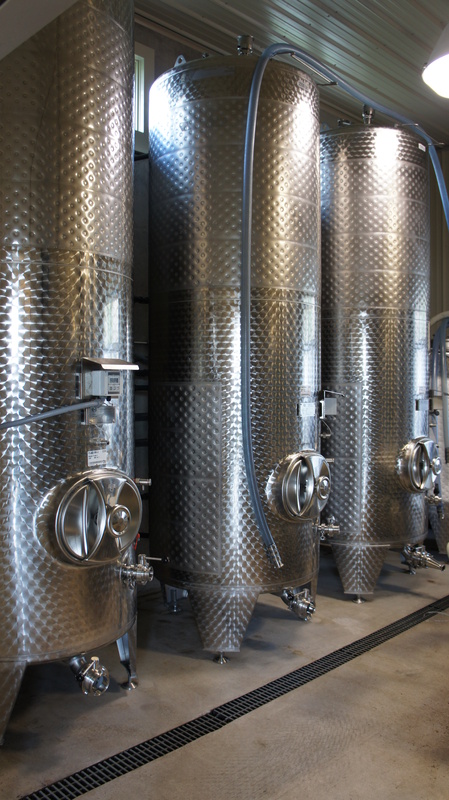 We always enjoyed our time spent at Foggy Ridge Cider and recommend it to everyone. Come on out and try some cider.